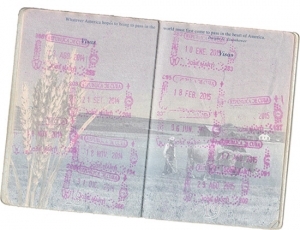 My passport overflows with pink with stamps from Cuba as I prepared to embark on my 103rd trip to this special island. Cuba was never on my bucket list, but in 2000 I made my first journey there when I was Vice President at Ocean Conservancy and immediately fell under the spell of this magic island. 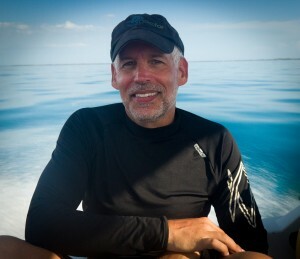 Today, 18 years later and about to make my 103rd journey next month, I realize that the largest part of my career has been spent working to protect coral reef ecosystems in Cuba, a place where corals look healthier than what I remember seeing in the Florida Keys as a teenager in the ’70s. It’s especially astounding in a world where the Caribbean has lost 50 percent of its corals since 1970. Many of Cuba’s coral reef ecosystems remain spectacularly healthy while the Caribbean has lost half its corals since 1970. One hundred trips later, Cuba has changed, but the changes have been gradual and slow. With small-scale privatization initiated by Raúl Castro, the darkness that blanketed Havana’s streets 18 years ago is now bathed in flashing multi-colored lights, advertising private restaurants, barber shops and nail salons. 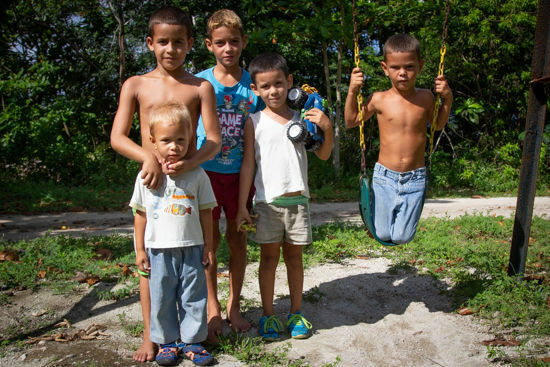 Cubans now have mobile phones and some Internet access though both are terribly expensive for the average Cuban. Tourism from around the world has increased dramatically. Normalization of diplomatic relations between the U.S. and Cuba and regular airline service means I can check my bags from National Airport here in DC directly to Havana and I can now return to the U.S. without being sent to interrogation rooms and enduring countless questions by U.S. Border Agents. 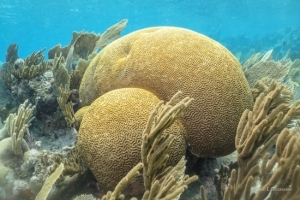 While many of Cuba’s natural ecosystems remain spectacularly healthy, including its coral reef ecosystems, some reefs are now experiencing the same sort of stress and degradation as in other parts of the Caribbean. U.S.-Cuba collaboration in marine science and conservation has blossomed and joint work on marine science and conservation has been cited as one of the best examples of Cuba-U.S. collaboration and credited with helping to support diplomatic efforts to normalize relations between the two countries. U.S.-Cuba collaboration in marine science and conservation has blossomed during the 18 years I’ve worked in Cuba. Such collaboration has been credited with helping to support diplomatic efforts to normalize relations. After 100 trips there is also much has not changed much. The old American cars are ubiquitous — my usual taxi driver captains a massive ’51 Chevy. Many of Cuba’s reefs remain healthy, a living laboratory to help us understand what a healthy coral reef looks like with important clues to restoring coral reef ecosystems around the rest of the Caribbean. But most significant and unchanged is what keeps me returning to Cuba again and again: The Cuban people. Despite difficult economic hardships, they remain resilient, warm, welcoming, intelligent and gentle, with a wonderful sense of humor. They have welcomed me into their world and it has been an honor to work along side of them. 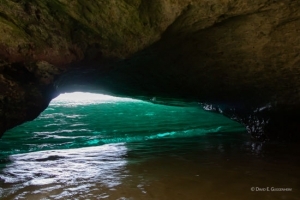 A cave near the small community of Cocodrilo on the southern tip of Cuba’s mysterious Isle of Youth where much of our work is now focused. 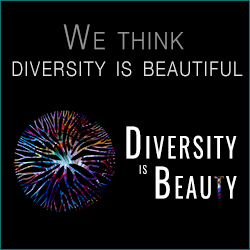 Another thing that has changed is our work. During the years without formal diplomatic relations it was incredibly difficult to make headway on our work. 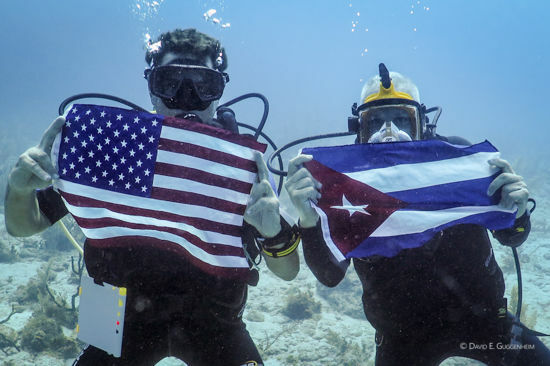 Initially we supported basic research, including a decade of expeditions by the University of Havana’s Center for Marine Research to explore the virtually unexplored northwestern coast of Cuba: Cuba’s Gulf of Mexico. Today, our work has moved from basic research to finding solutions for complex environmental issues. With the Center for International Policy we released our report, A Century of Unsustainable Tourism in the Caribbean: Lessons Learned and Opportunities for Cuba earlier this year. Cuba has the opportunity to chart a different path and not repeat the same mass tourism model that has so devastated much of the Caribbean. We are now dedicated to helping coastal communities find environmentally and economically sustainable solutions to overfishing and other activities that harm coral reef ecosystems. A smart person once told me that if conservation is not helping people solve problems in their communities, it’s not conservation. Wise words. The official welcoming committee in the community of Cocodrilo. Our work is now focused on helping coastal communities develop alternatives to overfishing that are both environmentally and economically sustainable. Working with Cuba’s National Center for Protected Areas, our work is now focused on helping Cuba advance its environmental economics methods, to put an economic value on natural ecosystems. Too often around the world, decisions have been made without placing any economic value on the natural environment. 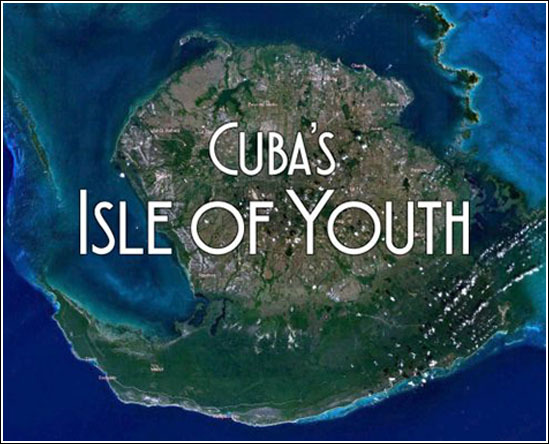 Our work is now focused in Cuba’s Isle of Youth and the small community of Cocodrilo where opportunities are limited and environmental economics offers a way of finding alternatives, such as ecotourism.Our work has been featured on 60 Minutes, PBS NewHour, the New York Times among others. But despite the changes over the years, our work remains exceedingly difficult, vulnerable to the slightest changes in the political winds. Despite the challenges, we remain persistent. The rewards are well worth the frustration. The one thing that most certainly hasn’t changed since I first stepped onto Cuban soil is my enchantment with the island’s natural wonders, its rich and vibrant cultural heritage, and the warmth and spirit of the Cuban people. As I look back on those many trips, I realize the most important lesson of all. At a time when I witnessed the heartbreaking death of coral reefs throughout the Caribbean — including the reefs of the Florida Keys which so moved me and cemented my future as a marine scientist — I felt myself doing the unthinkable: Giving up on the cause. The challenge seemed too insurmountable. It was Cuba that rescued me, restoring my hope that coral reefs will thrive once again. I recently did a DNA test, one of the home kits that have now become so popular. I found that I’m 99.9 percent Ashkenazi Jew. There’s not even a tiny drop of Latin blood in my body. 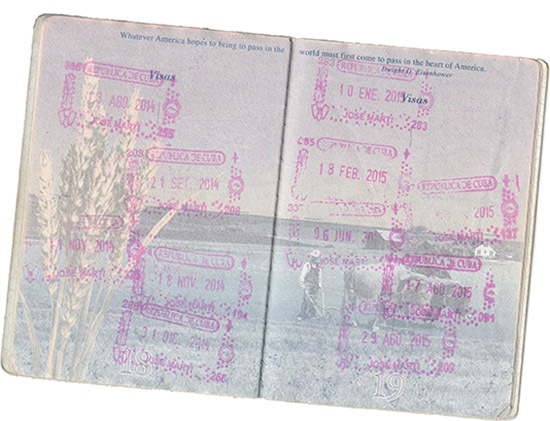 But a funny thing happened along the way during those 100+ trips: I discovered my Cuban soul. Make a Special Donation to Commemorate the Ocean Doctor’s 100th Trip to... VIDEO: We Love Fuzzy Creatures, Too!